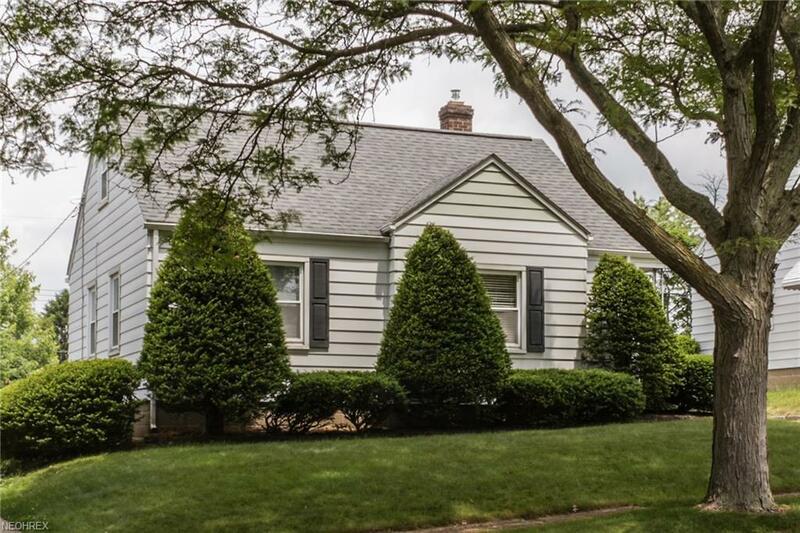 Absolutely charming and meticulously maintained Cape available on a lovely street in Firestone Park! 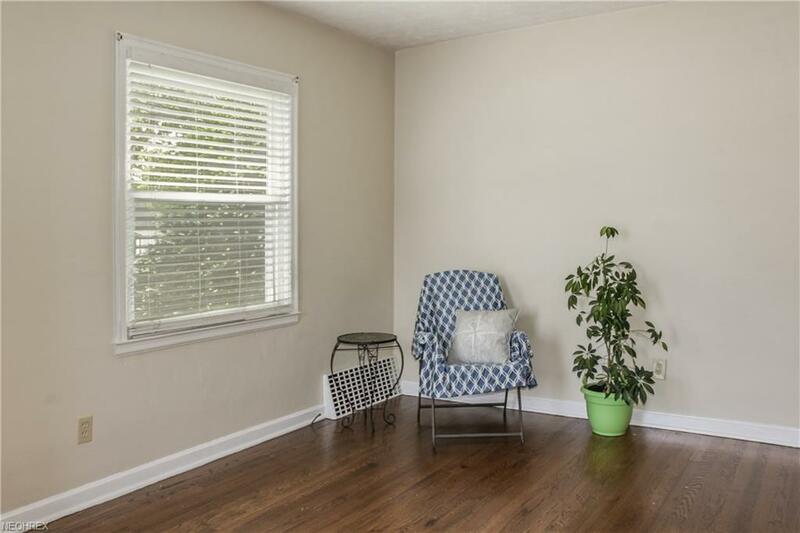 Enjoy the beautifully refinished hardwoods in the living room. Bright and sunny eat in kitchen. Updated bathroom, and nicely sized first floor bedrooms. 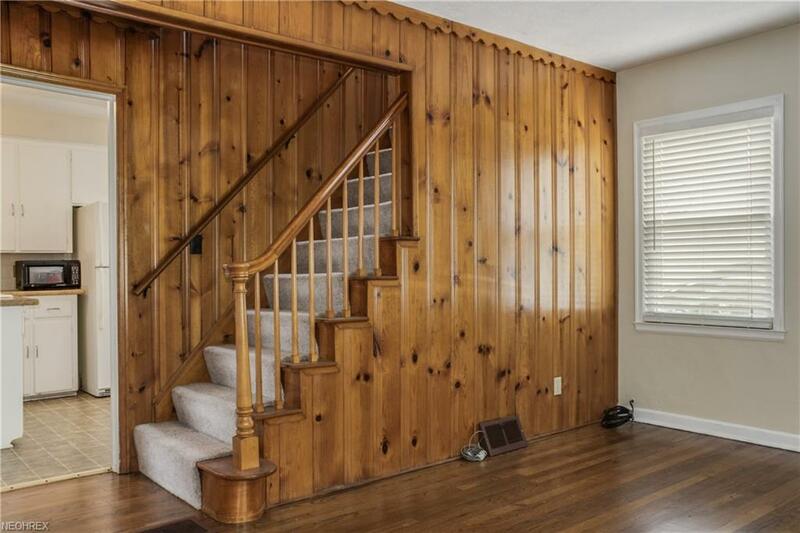 Upstairs is a large bedroom with a built in twin bed (could be 2 built in beds again!) and a great amount of floor space. Plus, you can spread out and enjoy the bonus space in the rec room downstairs!! 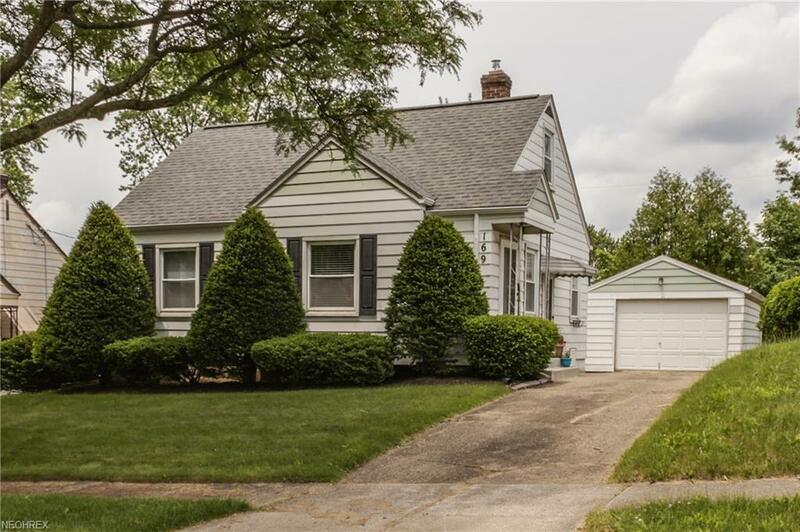 Detached garage and private and spacious back yard. This home has a TON of upgrades!! Brand NEW furnace and A/C! Replacement windows throughout. Waterproofed basement! So much house for the money! Dont miss it!